Microsoft announced today the availability of windows live folders beta and windows live gallery beta. Windows live folders is a file storage service for users, currently 500Mb of space is available for storing files. Documents, Photos and Music can be uploaded to folders. Upload is through a form, you can login to the service at folders.live.com with your live ID and start uploading. Microsoft says that this beta is for testing and to get feedback on the service to better integrate in the future. According to them the service is available is US, but i could login to the with out any problem. 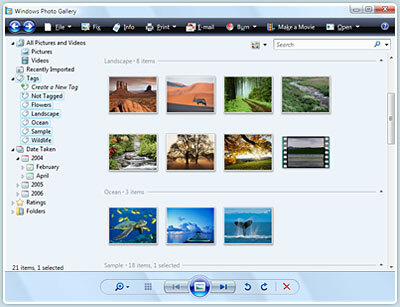 Windows Live Photo Gallery is a stand-alone service that upgrades Windows VistaÃ¢â‚¬â„¢s Windows Photo Gallery. Windows Live Gallery is freely downloadable and offers both Vista and XP SP2 users to share, edit and organize photos and videos. Windows Live Photo Gallery beta is available today in nine markets around the world so far (including the United States (English and Spanish), China, France, Germany, Great Britain, India, Japan, and Spain), with more to come. I think Microsoft is a little late to this game with everything that Google offers, but I’m sure they will still get their users because the Microsoft user base is so large. I gotta agree Listikal, but I’ll add that I don’t think there’s a #1 player in the online storage market yet so I think with some hard work, Microsoft could carve out a little space for themselves. Login was working for mee too . I’m glad that gallery service is available for India. 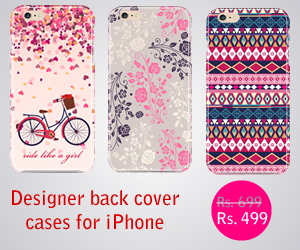 There are very less companies who actually target Indian audience while launching the product!